Multiple award-winning Ghanaian Gospel artiste and Evangelist based in Britain, Jojo Immanuel- Lawson, has released his latest single dubbed, ‘I Nailed You To The Cross’. According to him, the song is a reminder of the symbolism of the Cross, the finished work of Jesus Christ on it and the need to pledge allegiance to Him. The song seeks to admonish those ignorant of the love of God about the necessity of repenting and halting the continuous metaphorical crucifixion of Jesus anytime they sin. Jojo Immanuel-Lawson, on 30th March 2019, became the youngest and first African to receive the Dr. Virginia F Barnett Award in the USA. The recognition comes at the back of his contribution and impact, through his music and evangelistic work Globally. He is also a renowned Speaker and Mentor for over 25 years, a Radio Presenter in the UK, President and Founder of C-Pals Men’s network and prisons outreach and the deputy Christian Leader for the City Of London Square Mile. Highly recognized on the international stages, Jojo Immanuel Lawson has traveled and ministered in countries such as Switzerland, Germany, Portugal, Italy, Holland, some parts of the States such as Los Angeles, Maryland, Virginia, New York and in over 200 churches in the UK. 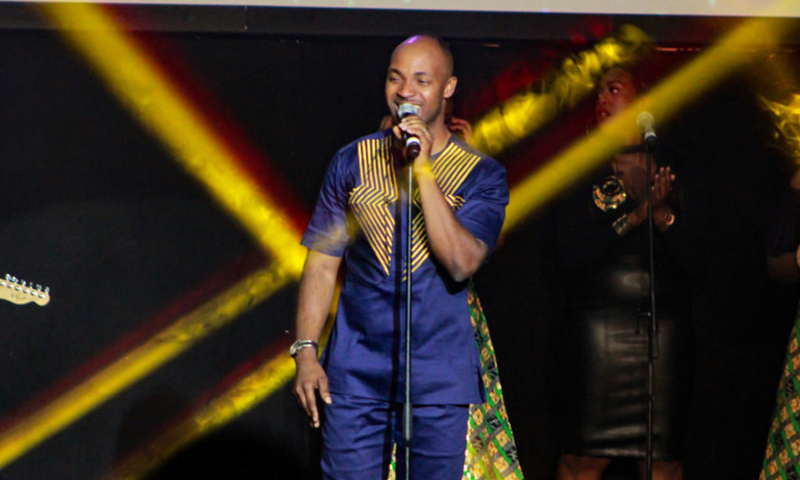 Actively involved in outreach, preaching and evangelicalism globally, Jojo Immanuel-Lawson also received The Levites Award 2018 in London for his Contribution to Gospel Music, Outreaches and The Growth Of the Church. With his introduction unto the Ghanaian music scene, music lovers are in for a man with a deep heart of worship, a true lover of Christ and the Gospel, with an atmosphere of the Holy Spirit dedicated to God and His word. A must hear it for yourself, by God’s Grace. It will be a blessing by Grace. Singer, Songwriter, scriptwriter, blogger, lover of the creative arts, brands and communications expert. 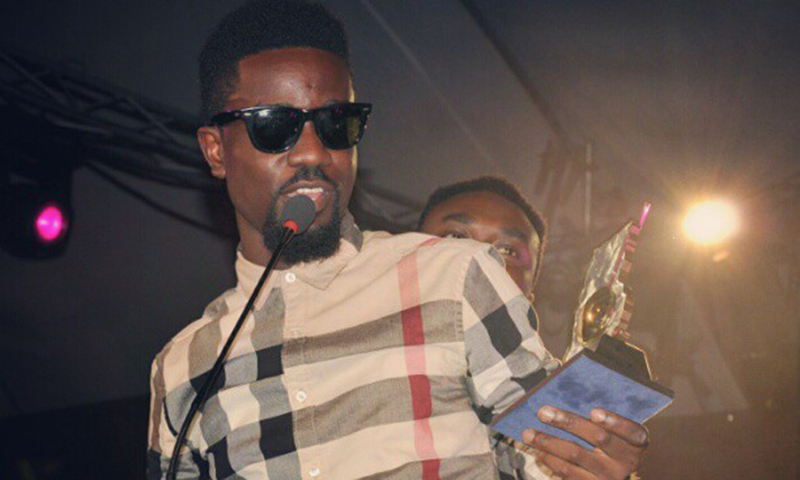 When CharterHouse, organisers of the Vodafone Ghana Music Awards, created the Best Rapper of the year category, many a comment was in approval of the move. 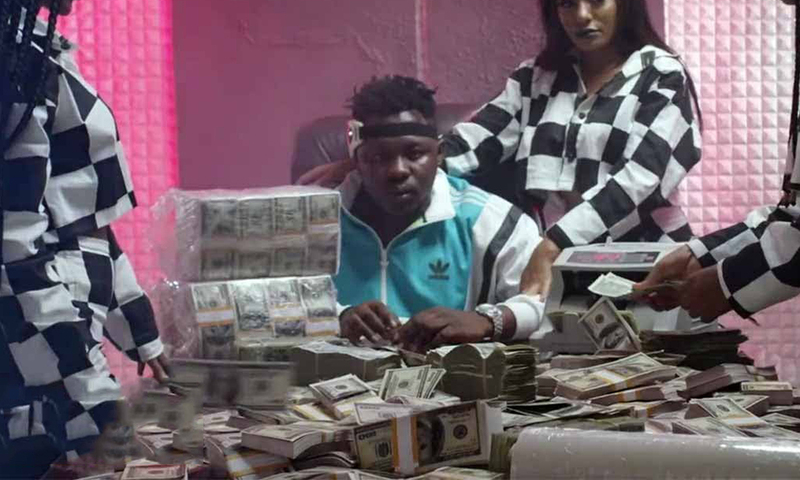 Popular ‘Omo Ada’ crooner, Medikal, has proven the lucrativeness of his music by relocating to a new plush mansion inside East Legon after hitting over 1 million views on YouTube for his hit single, How Much Remix. C.E.O. of Sarkcess Music and influential Ghanaian rap talent, Sarkodie, has been in the news lately and this time around, he’s been spotted buying his first locally manufactured Kantanka Automobile. 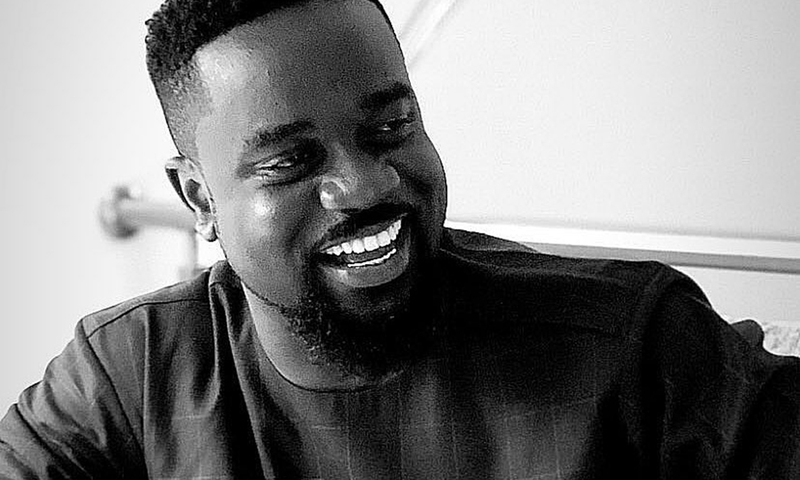 Sarkodie acquired one of the Kantanka cars following a visit to the automobile company as a gesture of patriotism and the belief in the potentials of Ghanaians as a whole. In an Instagram post, the rapper described his visit as an “eye opener”, and called on Ghanaians to support local manufacturers. “My visit to @Kantankaautomobile was an eye opener!!! Thanks @kwadwosafo_jnr for the invite… We all hypocrites (myself included) but the good news is, it’s never our fault it was programmed for us to be like that,” Sarkodie wrote. He added that he purchased one of the Kantanka vehicles after visiting the local automobile company.